"I wanted the game to be able to take the audience a bit further than what the film could," said Peter Jackson. 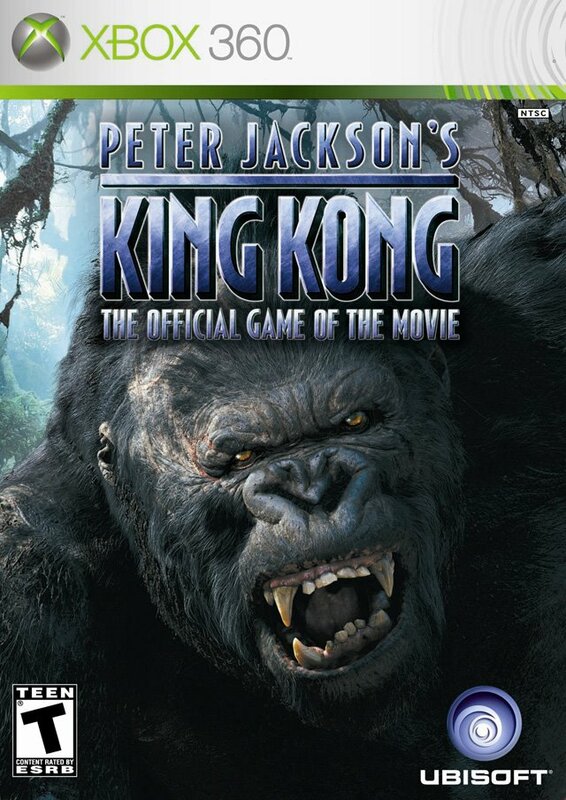 (told you he said it) "And the final climax of the game gave us an opportunity to do something that the film could not do, which was to have an alternate ending - obviously everybody pretty much knows how King Kong ends." To unlock the alternate ending, players must complete the entire game and then go back and play through various maps and earn a total of 250,000 points - which is within reason and definitely worth the effort. 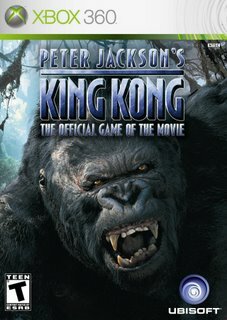 Other un-lockable features include several Weta Digital concept art galleries, interviews with both Peter Jackson and Academy AwardR winner and co-writer Phillipa Boyens, an "old movie" filter, a King Kong theatrical trailer and more. I just hope you're not playing the xbox 360 version since if you are, you probably can't see what's going on in the game anyway. You could imagine your own custom King Kong ending. Maybe in your version, Kong learns to read and speak French and goes on to become a Nobel Peace prize winner and grower of large pumpkins and lopsided cucumbers. To each his own I guess.